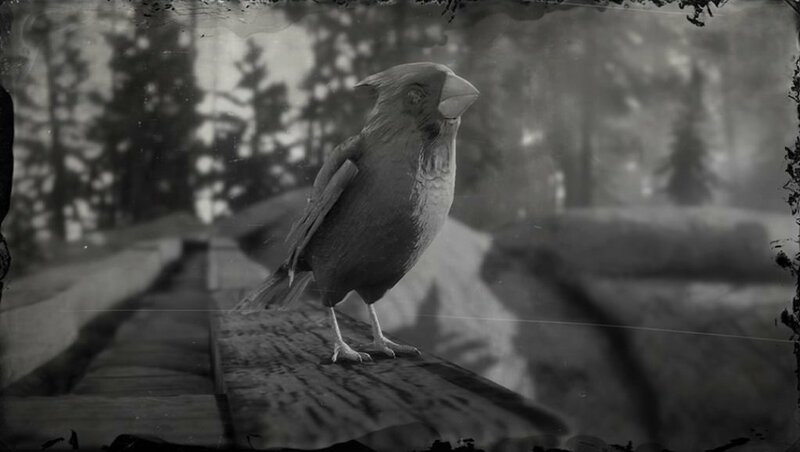 Cardinal is an Animal in Red Dead Redemption 2 (RDR2). Animals are found throughout the game based on Locations that they hold as their habitat. Some special animals, known as Legendary Animals, drop special pelts used for unique purposes.